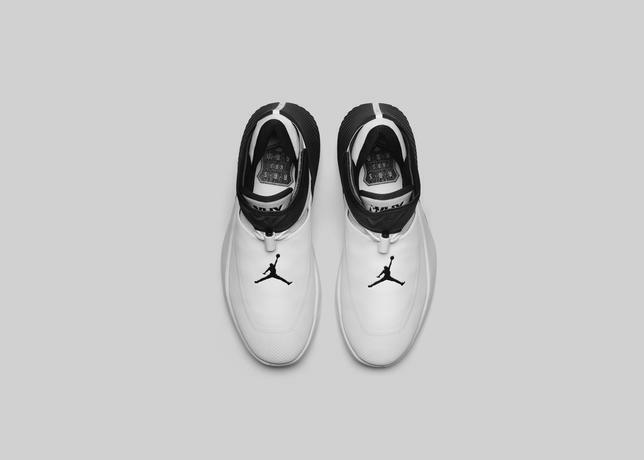 Okay, the moment you have been waiting for is already here. 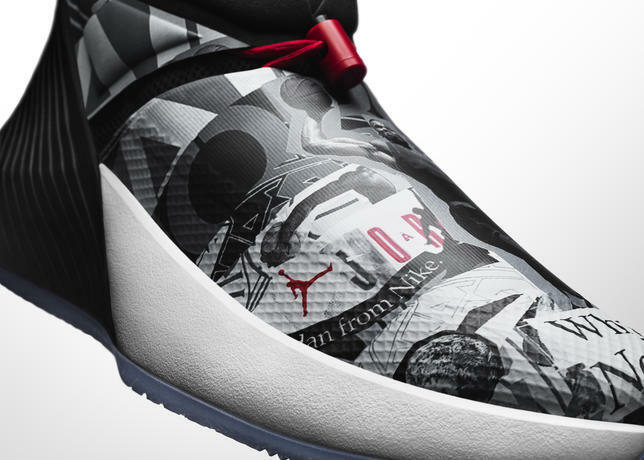 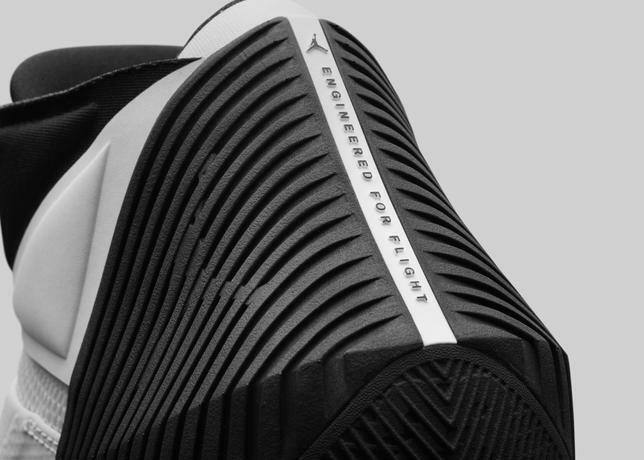 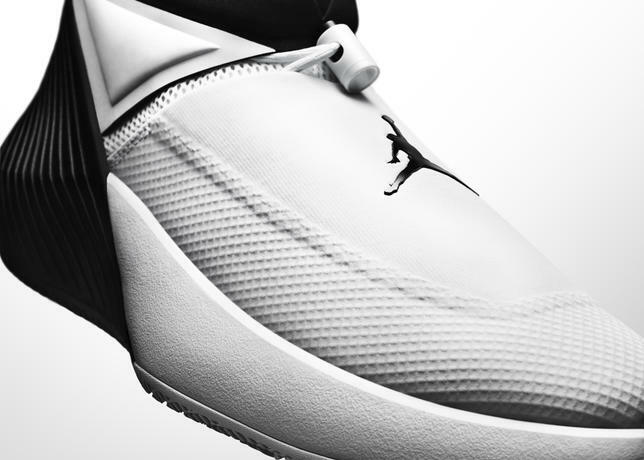 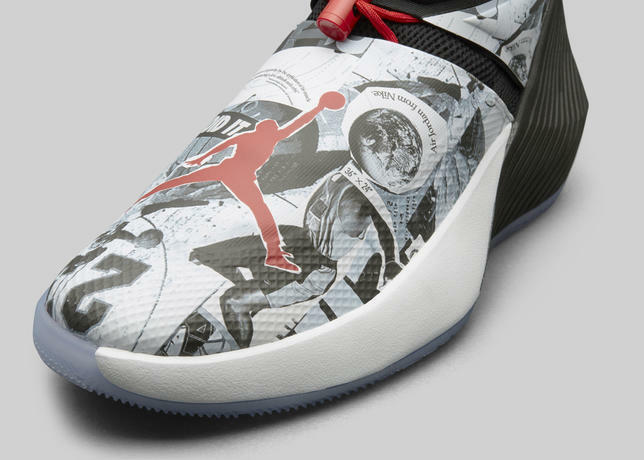 Russell Westbrook's first basketball performance signature shoe dubbed as the Jordan Why Not 0.1. 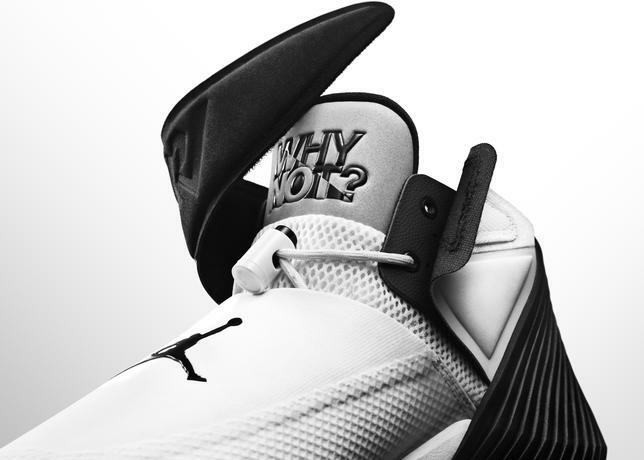 Inspired by his mantra "why not" which is all about not shying away from any challenge but facing them head on, a mixture of function and style was incorporated in this shoe. 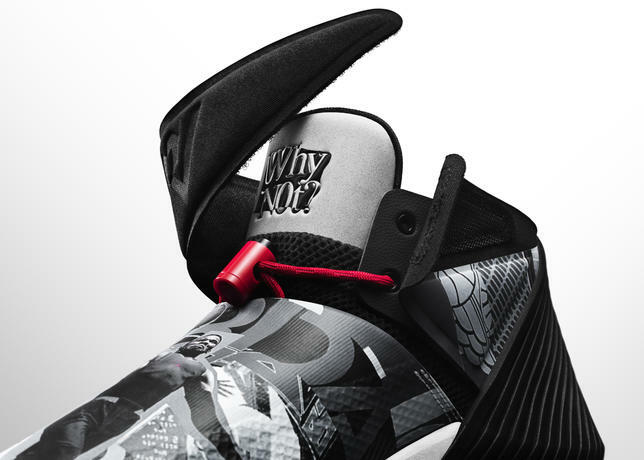 Being on his toes most of the time, the shoe features a mesh upper with fuse layer to provide a lightweight feel and with the fuse material giving you durability without sacrificing too much weight. 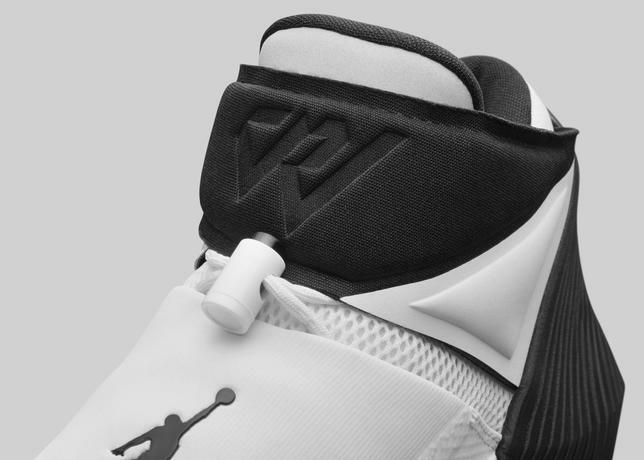 The overall silhouette is smooth upfront but looks secured at the back portion where the compression-molded phylon is located. 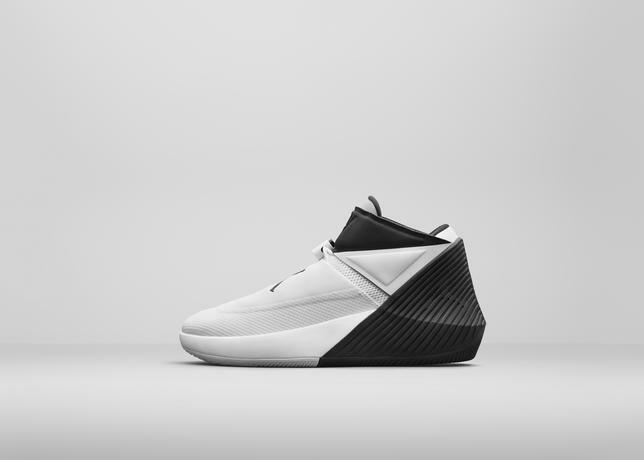 Talking about his game, speed and responsiveness is the Russell Westbrook's choice that's why full-length Zoom Air will be back. 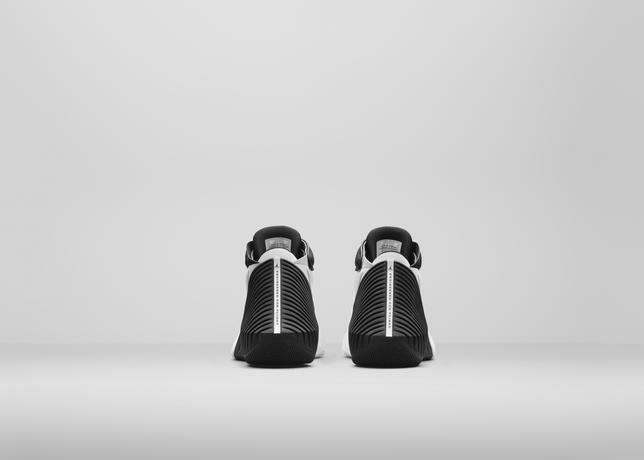 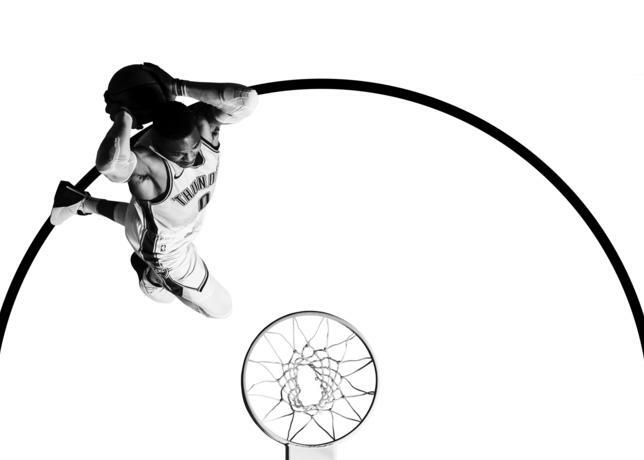 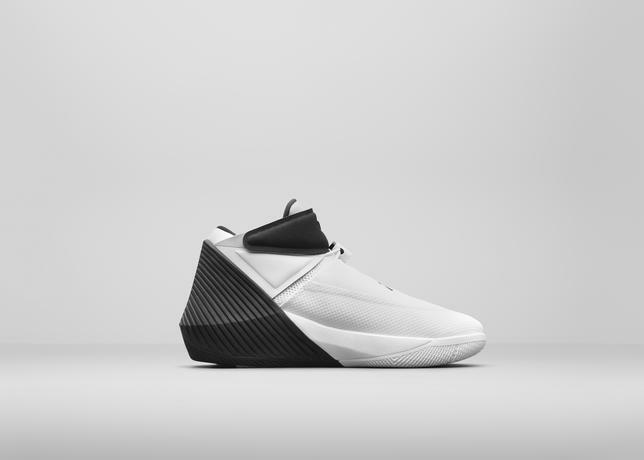 By this time, you know already the performance benefits of Zoom Air and considering it is full-length, this would be perfect for guards or those who rely on court feel and responsiveness. 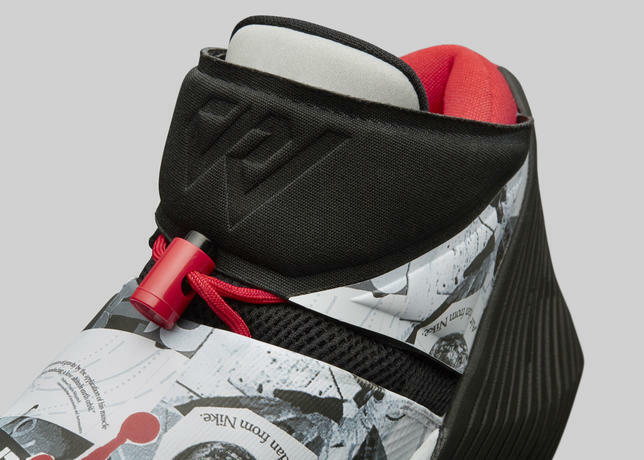 Westbrook's style will always be a part of him so for launch colorways, the "Mirror Image" colorway has some graphic photos on upper inspired by a posters on a room where sport icons are forever immortalized. 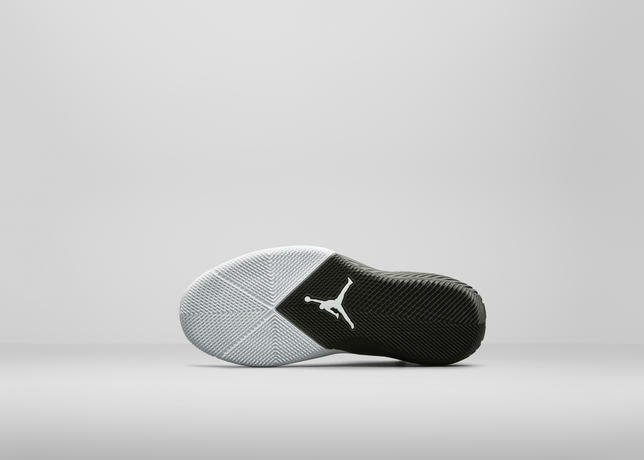 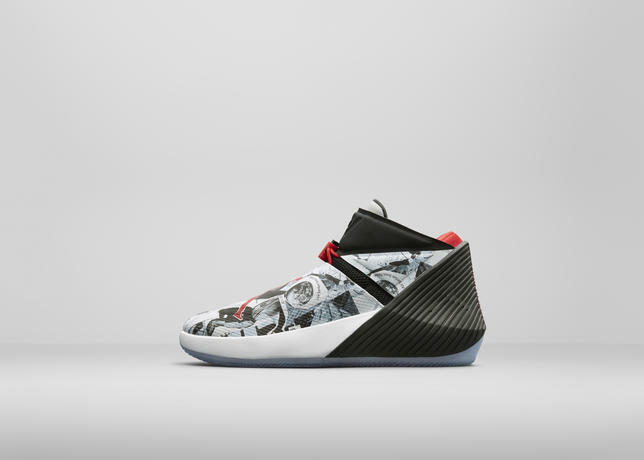 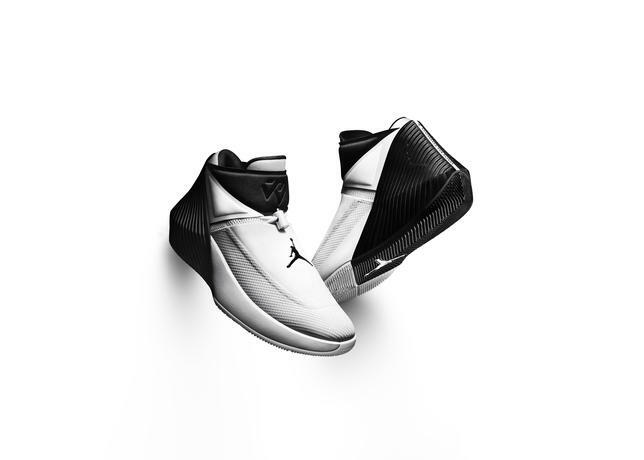 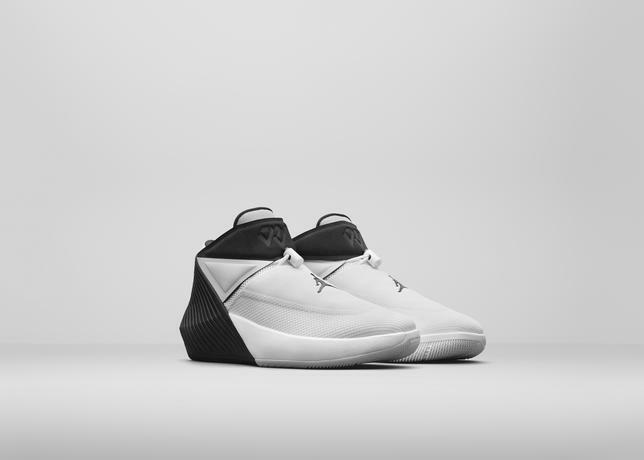 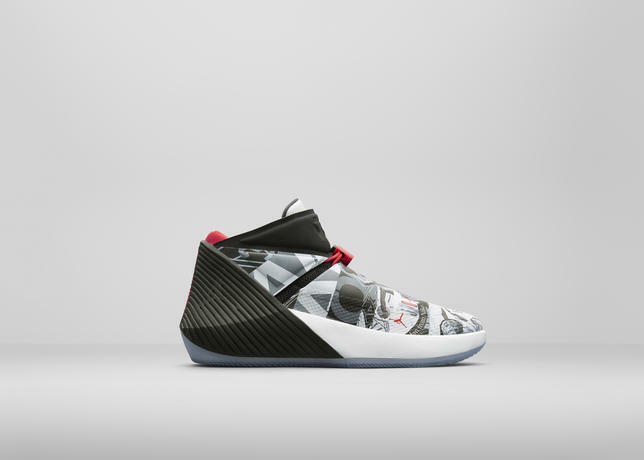 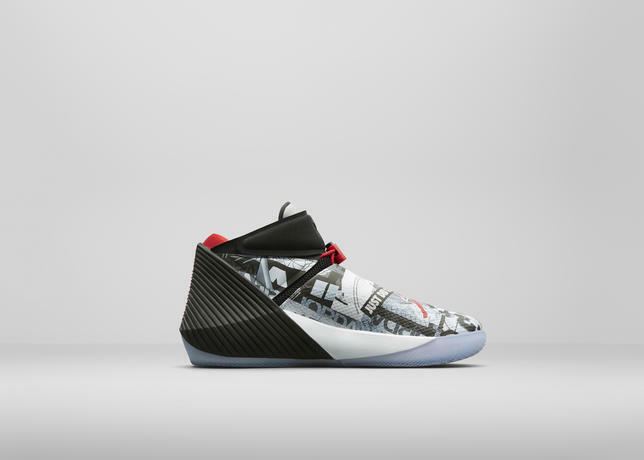 The 2-Way colorway is pretty basic colorway of white and black but stylish as well due to the design of the shoe. 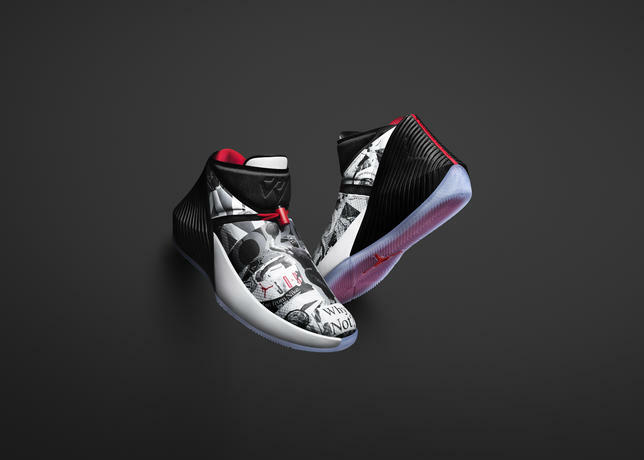 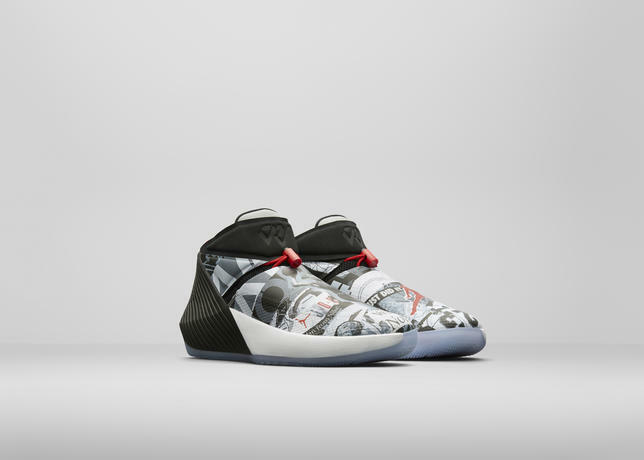 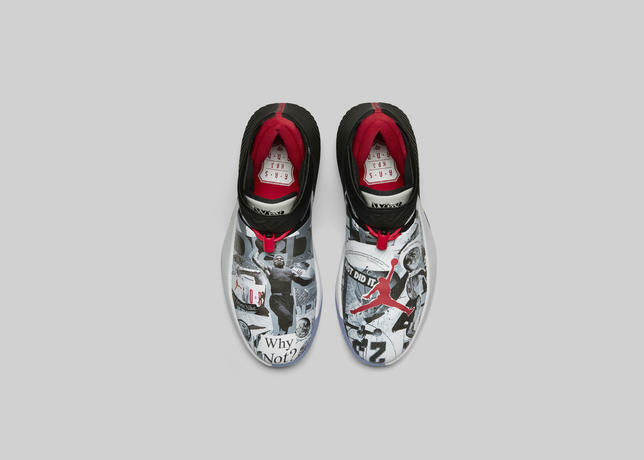 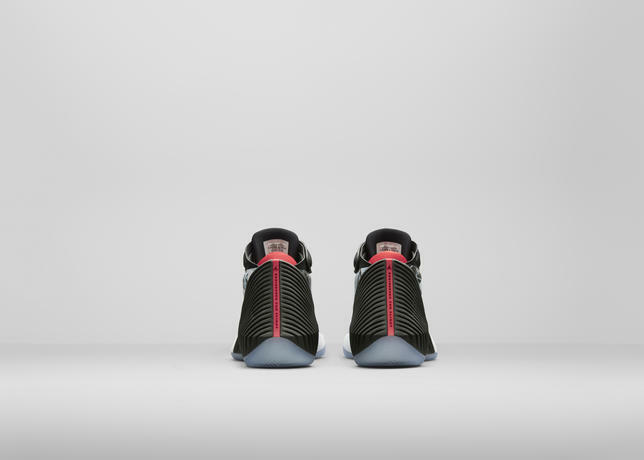 For release details, the Mirror Image drops this January 15 in limited quantities followed by the 2-Way colorway on February 15 for $125 which is really a surprise to me considering Westbrook is arguably Jordan Brand's flag bearer as of the moment. 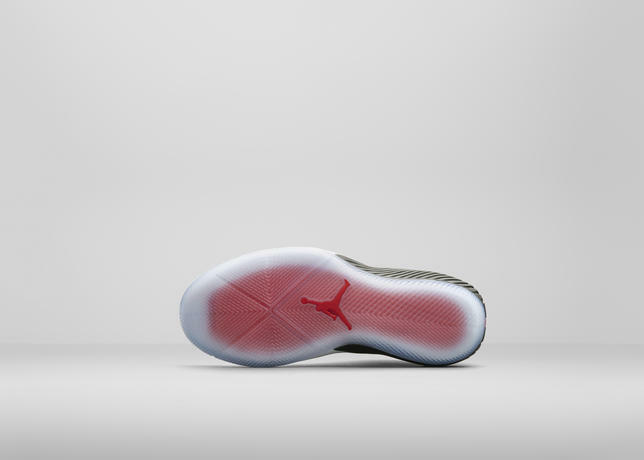 Of course, a signature shoe in this price point is always appreciated considering that it is Jordan Brand.